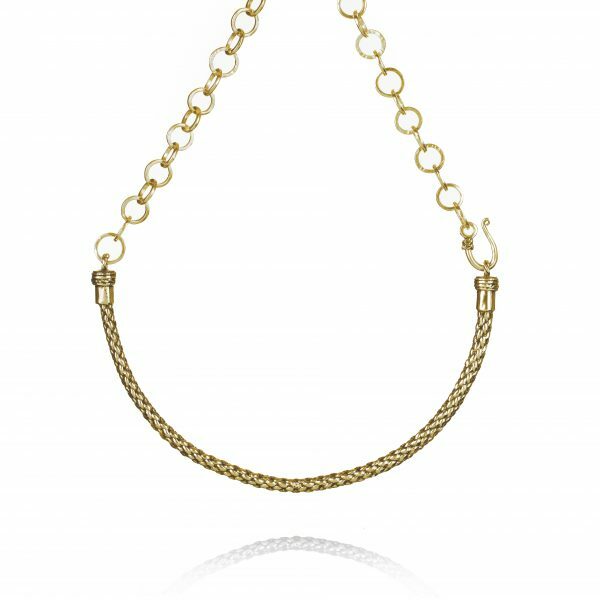 The Torc necklace is a simple yet powerful piece of jewellery, simply fastened with one ornate hook. 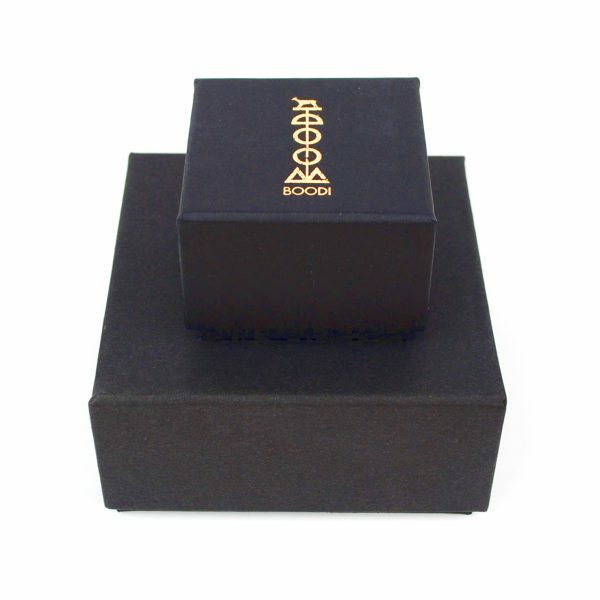 The Torc necklace is cast from solid recycled sterling silver with a high quality 24 karat gold plate. 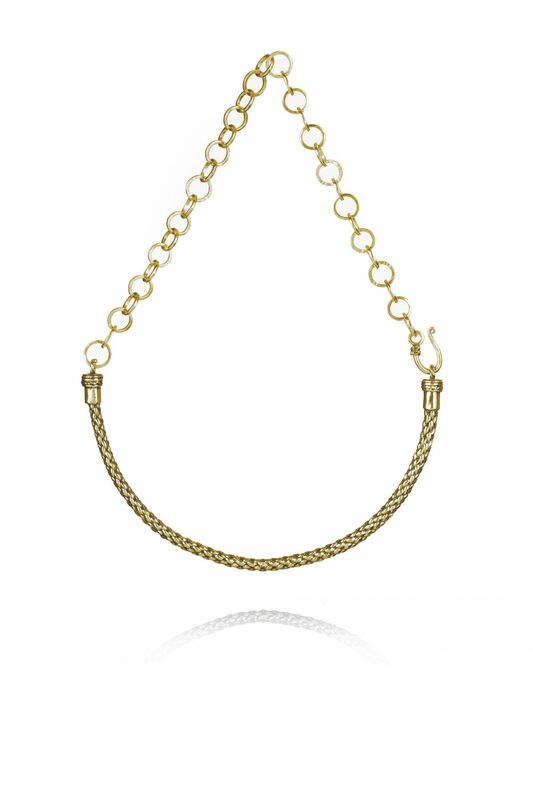 The Torc necklace is cast from solid recycled sterling silver with a high quality 24 karat gold plating.